As an entrepreneur, I’m sure you have a lot on your plate. Whether it’s that new hire that isn’t quite catching up to speed as fast as you’d like or the endless list of meetings on your calendar. Point is, you have stuff to do. One of the biggest things on that list? Getting funding. If you’re anything like me (especially as a female entrepreneur), the thought of walking into a venture capital meeting seems like a nightmare. Want to know what the real nightmare is? Running your business to the ground because you pursued the wrong type of funding. Choosing the funding method that best fits your needs can make or break your business, so let’s go ahead and explore your options. Dilutive funding is the most sensationalized form of startup funding. Every week you’ll see an article on your LinkedIn feed saying something along the lines of, “(insert North American tech hub)-based startup, (insert name of startup) receives $XXXM.” I get it. It’s hard not to get a little excited about the prospects of cashing in that large check size and transforming your startup into the next Facebook or Uber. If that’s something that interests you, your best bet is trying to contact angel investors or venture capitalists. However, it’s important to understand what you’re giving up. Are They Invested in You or Themselves? 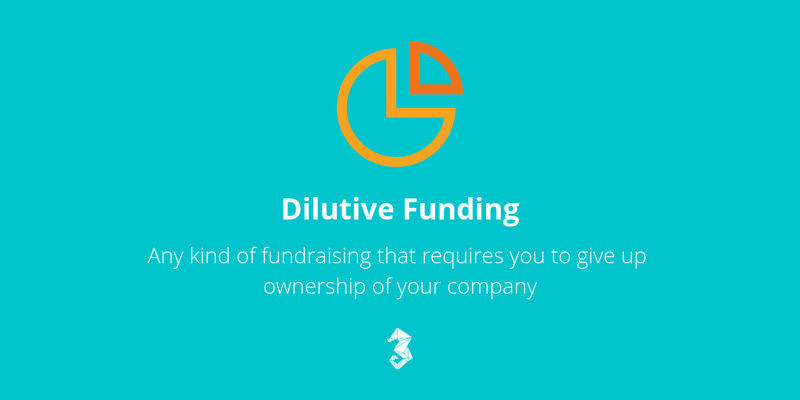 Also known as equity financing, dilutive funding is any kind of fundraising that requires you to give up ownership of your company. When you forfeit partial ownership to an investor, not only are you forfeiting a portion of future profits, but you are also forfeiting your control over the direction and actions of the business as well. This form of funding can be a tricky thing. Although the company is not expected to return the investment amount back to its investors, the investors have even higher expectations on the return on their investment. This involves hyper-growth, a big return, and an exit. A crucial aspect to understand about venture capital is they are not as much invested in your company as they are invested in themselves. That’s why they’re so willing to take on high risk. Taking a ride on a unicorn will help land them the big bucks. 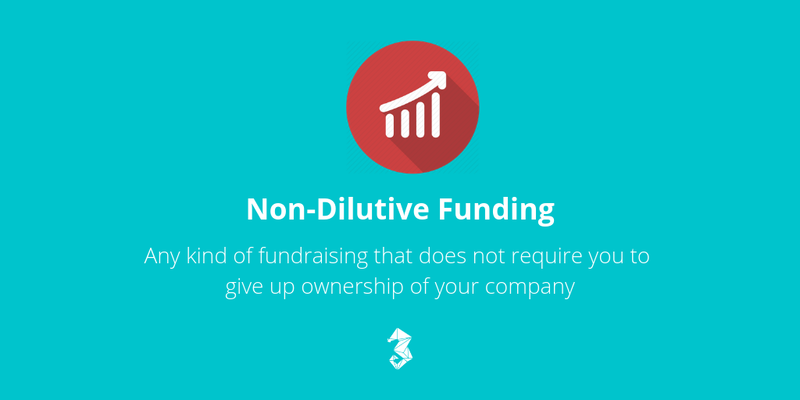 Non-dilutive funding is any kind of fundraising that does not require you to give up ownership of your company. Options include bank loans (which require strict monthly interest payments) or “new kid on the block” revenue sharing (which takes a percentage of monthly revenue until the investment is bought back). With all options, founders are able to maintain 100% ownership and control over their company, providing them with more autonomy than dilutive funding methods. One of the biggest checks on the checklist for startup founders is funding. Founders can expect to spend 3–9 months tracking down the cash they need to grow their business. However, this hunt for cash results in neglecting focus on the business itself. This custom is backward and cripples many early-stage entrepreneurs since they are often bank-blocked and unattractive to VCs or angel investors, which lengthens the process. Non-dilutive funding offers founders a higher chance of receiving funding because the entities providing funding are less worried about equity and generating a big return. Instead, the longevity and sustainability of a business are more attractive. Non-dilutive funding options like revenue sharing are even better because they are centered around the company’s growth, which aligns the interests of funders and businesses. The disadvantage of dilutive funding comes with giving up ownership of your company. Once partial ownership is forfeited, your control over the direction and actions of the business can be compromised as well. 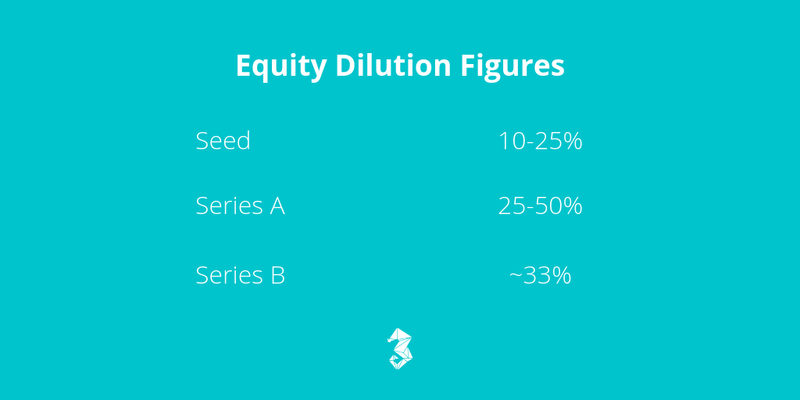 These compounding figures place dilution between 68% to 100% after three rounds. Non-dilutive options allow founders to retain full ownership and control, which allows them to stay true to business plans and grow in a manner that benefits them and their business. Within non-dilutive funding comes a method relatively new to the traditional financing space: revenue sharing. Investors provide companies with growth capital in exchange for a percentage of monthly revenue as their return on investment. This collection of monthly revenue stops once the company buys back the investment. 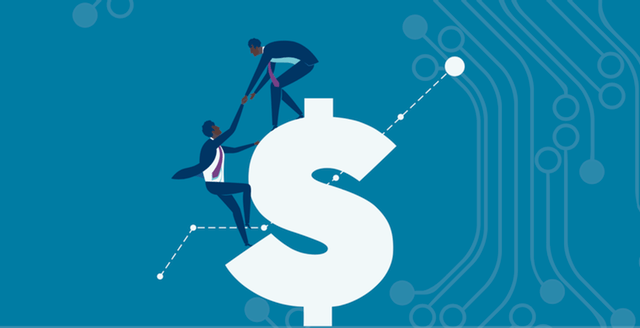 Not only does revenue sharing allow founders to retain ownership and control of their company, but it also provides flexible repayment schedules. Monthly payments are directly proportional to monthly revenue. This is a stark contrast to bank loans, where even if your business is running at a loss, you still have to pay interest at scheduled dates to the lender. With a shared focus on sustainable revenue growth, startup founders can enjoy flexibility while maintaining full ownership and control of their company. Corl is an investment company that provides funding for early-stage, high-potential startups. Revolutionizing the traditional funding industry through revenue sharing provides founder-friendly growth capital. No equity. No board seats. No personal guarantees. Marketing Manager at Corl Financial Technologies Inc. Experience the freedom of founder-friendly growth capital.